Is Cholula Hot Sauce Bad For You? - Here Is Your Answer. 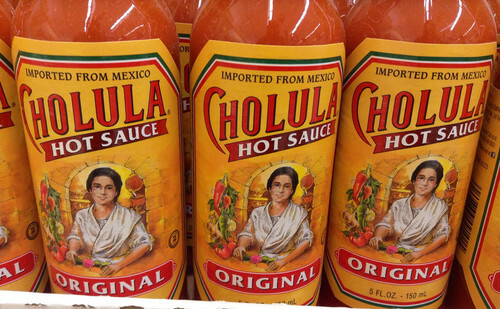 Is Cholula Hot Sauce Bad For You? 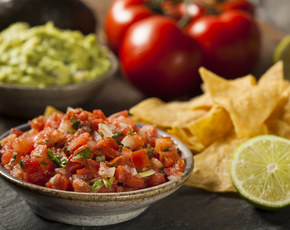 Though spicy, Cholula hot sauce can be beneficial to a person’s overall health. Some studies suggest that the main ingredient in Cholula hot sauce, peppers, might even be beneficial to cancer treatment and can promote digestive health. Cholula is a chili-based hot sauce originally introduced in 1989 in Austin, Texas, by the Harrison family who invented the sauce. 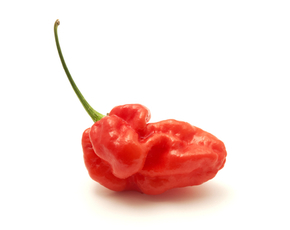 It measures 3,600 units on the Scoville scale, a scale that measures heat and spiciness in food. Cholula is named after a city in Puebla, Mexico, and means “place of retreat.” The sauce has gained steady popularity in Mexican and Tex-Mex cuisine, famous for its unique packaging—a wooden cap and the Harrison matriarch, Camila, on the bottle’s label. The two main ingredients of Cholula hot sauce are pequin peppers and árbol peppers. Cholula has no calories, sugars or carbs and contains Vitamin C from the peppers or chiles, which promote a healthy metabolism and can be beneficial to overall health. Peppers also contain antioxidants to help fight cancer in the body. Spicy peppers contain capsaicin, which gives the peppers their recognizable hot taste and spiciness. The part of the pepper that contains capsaicin is not actually the seed, as many believe, but the tissue that's surrounding them. Capsaicin is also used as a pain reliever. 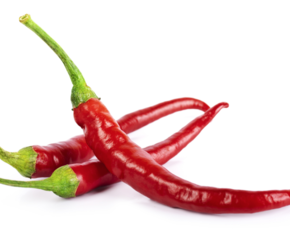 Some studies show that capsaicin may relieve stomach pains and promote bowel regularity. It is thought that capsaicin can cause cancer cells to undergo apoptosis, or cell death, and that it can be beneficial to cancer treatments. 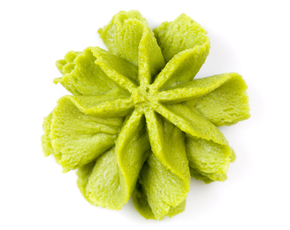 Further studies are being conducted to use capsaicin to treat cancer and other diseases. Furthermore, chiles or peppers are rich in carotenoids, which give the peppers their red-hued pigmentation. The consumption of carotenoids helps provide the body with antioxidants that fight free radicals in the body and contain vitamin A, which is beneficial to vision and eye health. It is believed that hot sauce may even contribute to weight loss by inhibiting a person’s appetite and because of its zero calories. Regular Cholula consumers should, however, be wary of the sauce’s high sodium of 110mg per teaspoon. Cholula also contains xanthan gum. Xanthan gum is a food additive used as a thickener and stabilizer. Some studies have shown that xanthan gum might be harmful for indigestion if consumed in large amounts and has even been tested for uses as a laxative. However, the small quantities of the additive in Cholula hot sauce should not have any ill effects on the body or digestion. The only drawback to Cholula hot sauce is mouth irritation and pain, though it is considered of mild heat on the Scoville scale. Furthermore, there has been concern that spicy food can kill taste buds. However, spicy foods like Cholula only numb sensitivity in the mouth and actually help the body release endorphins in order to block out the painful effects of the capsaicin in the pepper.